Speeder, Mental Omega mod developer talks about the upcoming version 3.0. Mental Omega is a mod that continues the storyline of Yuri’s Revenge and features new missions, new units and buildings. Mental Omega Version 2.0 was released last November. You can check out some screenshots of the new missions for Mental Omega 3.0 below. Hello, I’m Speeder and I live in Poland. I’m one of the main guys behind Mental Omega. I mainly work as a coder for the team. How did the mod get started? 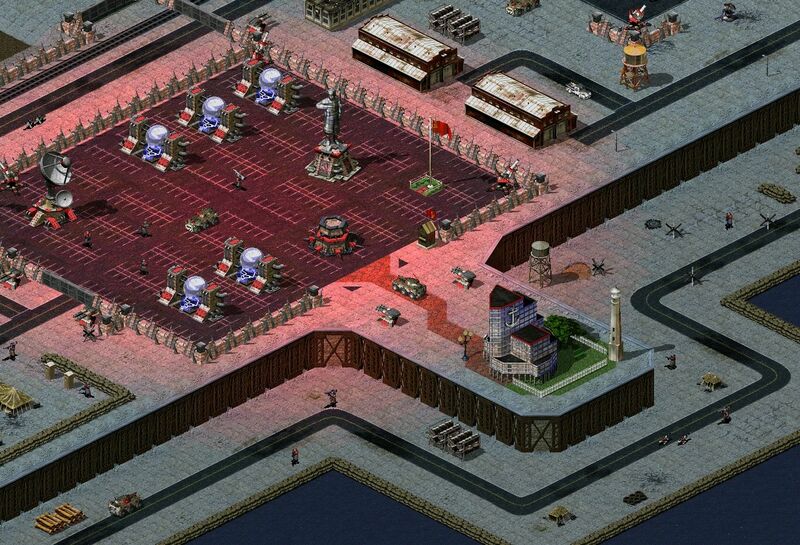 I was still young when it first started, Red Alert 2 was one of my favourite games. This one time I opened a Red Alert 2 file in Wordpad and I noticed I could easily change things. I experimented with it. After a while I was able to modify a Chaos Drone into an unstoppable war machine. Back then I would have never guessed this would end up becoming an actual mod. There has been a lot of controversy around problems on Yuri’s Revenge, Olaf trying to get the source code from EA and so on… What do you think about XWIS, are they doing a good job? What needs to change in Yuri’s Revenge? What controversy? You mean the fact that EA most likely just lost the source code? The biggest issue is that XWIS is under-managed, not enough staff members and so on. They have a lot of potential but they aren’t using it. But I have a lot of respect for XWIS though, they are keeping our C&C games alive. And a lot of players still play the C&C classics. Would it be possible for Yuri’s Revenge modders like you, to help out with XWIS’ issues? Or is that out of the question? I can’t speak for other modders. XWIS is a different part of the RA2 community to me. In fact I never felt like I really belonged there. They enjoy multiplayer competition and I think that’s good. However, most of RA2 players there apparently think that Yuri’s Revenge and the XWIS servers are fine the way they are. I wouldn’t have bothered creating Yuri’s Revenge mod if I shared this opinion. And they stick to the original game even though it’s been ten years. Additionally, without updates! Without balance fixes, without bug fixes. Ten years and they’re still playing a game which hasn’t been fixed even when it is possible to do so. We have Ares, we have Gear Zero, we have people who can do great things with the game. But we have disagreements on how we should update Yuri’s Revenge. Ever since Westwood Online went down, I have always been thinking about starting a project to update all the classic C&C games. But without a general consensus, I guess it’s just not happening. 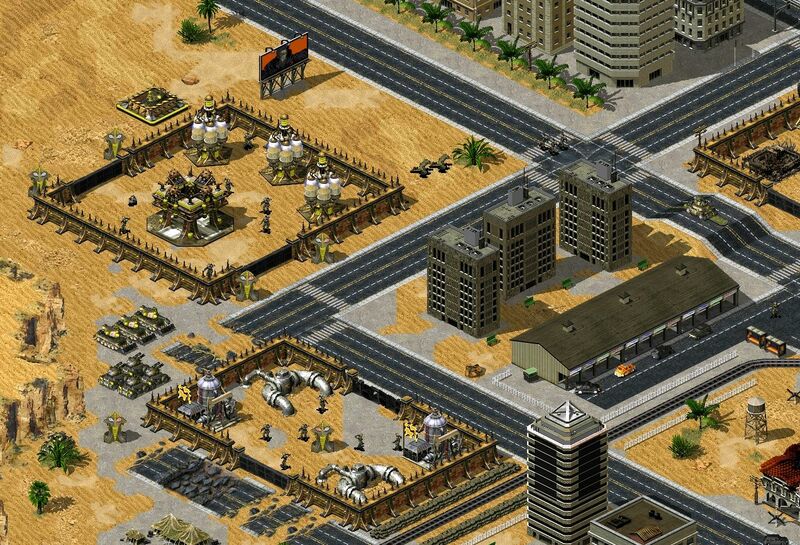 Players will continue to play the vanilla C&C versions and modders will continue to mod. Every once in a while some players will try out these mods, but it’s only a small fraction compared to the amount of people who only played the original C&C games. Will we see new campaigns soon? We are currently working on a new version, Mental Omega 3.0. In this version we will be using the new Ares system. for the game. Ares provides better stability than what we are currently using, NPatch. But since Ares has the save/load function disabled at the moment. I can’t really have those new campaigns released yet. So, I’m planning a skirmish/multiplayer beta before I deliver the missions. Unlike 2.0, 3.0 will be multiplayer-oriented. Also, I will try to have the sides balanced much better than before. With the current tech trees set up it could be tricky, but still possible. You know, I’ve added much more content to the game so it needs to be tested. 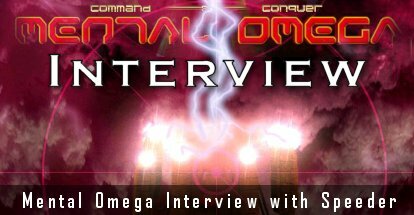 I’ll be counting on Mental Omega fans to provide feedback when the beta is out. Any chance we will see co-op mission mode? This is probably the most important announcement of Mental Omega 3.0. In 3.0 we will finally have cooperative campaigns, and it REALLY will be a cooperative campaigns, not just a disguised skirmish. What bothered me was that EA claimed Red Alert 3 was the first C&C to have cooperative campaigns while it wasn’t true. It’s a shame that I wasn’t able to provide the co-op features with the 2.0 version, before Red Alert 3 was even announced.. Maybe they wouldn’t say that. Oh wait, they would have. They don’t care for classic C&Cs anymore. Will we see other game modes in multiplayer? I have always been a real fan of Survival maps 4-players vs. hordes of enemies, will that be available? Yes. 3.0 will also provide an array of multiplayer game modes. For example – I’m working on a Tower Defense.. with Prism Towers. With rainbow Prism Towers to be more specific. Among the new modes will also be a ‘Scavengers’ mode proposed by Graion Dilach, in which you need to collect and grind units from the battlefield before you can actually build them. All thanks to Ares’ Reverse Engineering logic. The thought on everybody’s mind is that Mental Omega is a pretty hard game, Your comments on this? Some people complained that it felt difficult because of broken disadvantages. But we are changing the victory conditions on most missions. You no longer have to search for every single unit on the map to win. It’s good to continuously receive feedback because unlike C&C developers who release the game, patch it several times and are done with the game – I can always go back to it and fix the thing. I have our Chinese fans in mind. They are a large group and they have helped us a lot, I think they deserve recognition. Oh, and if you think Mental Omega was difficult.. Then wait ‘til you see version 3.0! 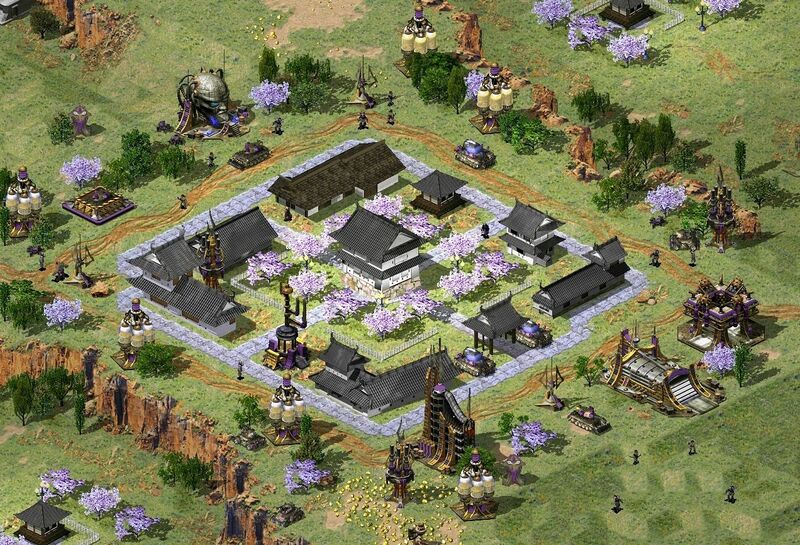 The new campaigns I’m preparing will be on the whole new level of difficulty. One of the testers said that several moments are purely rage-inducing though.. I don’t want that. That won’t happen, I promise.